Mature dogs or Puppies for sale. 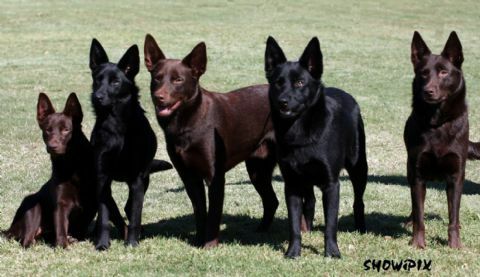 Looking for a breeder in Perth WA? Looking for a breeder in Canada? Click here for puppies available by other breeders throughout Australia.